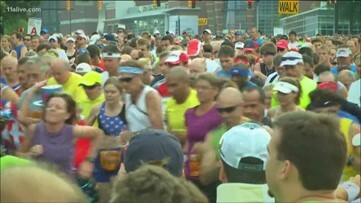 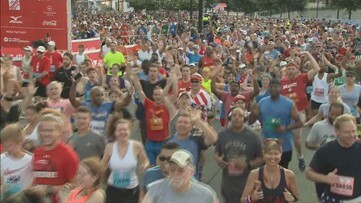 There are only 60,000 entries available for the world's largest 10K, which happens July 4. 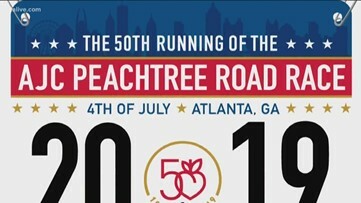 This is the 50th running of the race! 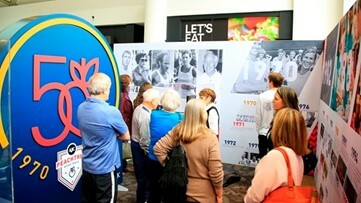 This is the 50th year for the event. 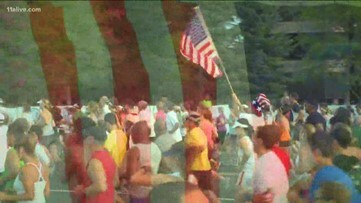 The big day is July 4. 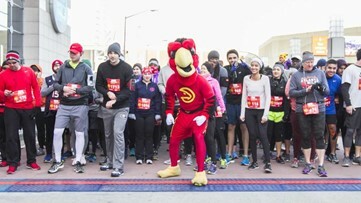 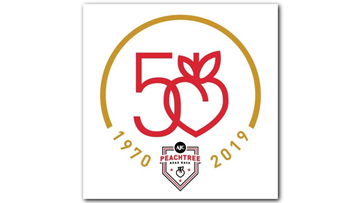 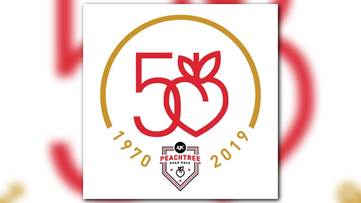 From Lenox Square, '50 Years of the Peachtree' heads to Atlantic Station (March 14-16) for the Publix Atlanta Marathon Race Number Pickup. 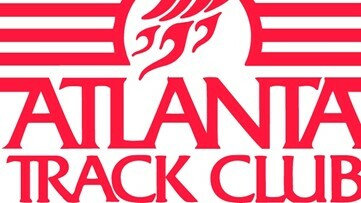 Fifty-nine Atlanta Track club athletes collected 814 points to win the meet for the second time in three years. 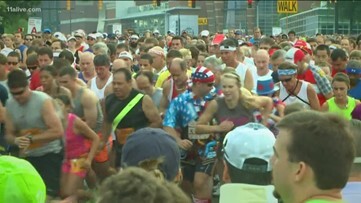 For Reg, putting on the red, white and blue tuxedo and top hat were practically part of his wedding vows. 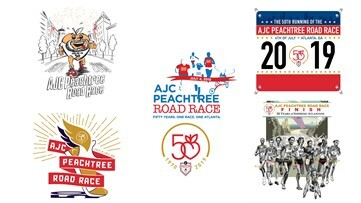 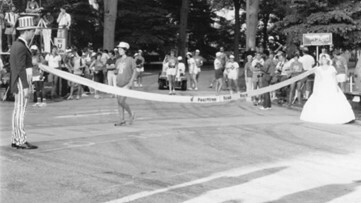 First in a series of 50 stories spanning 50 weeks to celebrate the upcoming 50th running of the AJC Peachtree Road Race. 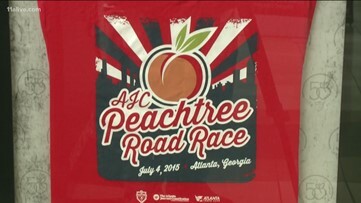 The Atlanta Track Club has unveiled a new logo and launched several initiatives with the race's milestone.